Even though I share cocktail recipes here on the blog and on Instagram pretty regularly, I actually drink very little. We’re talking a few sips of a mimosa at brunch, once a month at the most! But there’s one category of cocktail that I cannot resist and always finish to the last drop, and that’s the spritz! Spritzes are Italian wine-based cocktail, commonly enjoyed with appetizers at the start of meal. The most well-known version is of course the Aperol spritz, but there are countless variations—each as delicious as the last! What they all have in common is a light, bubbly personality that’s perfect for warm weather imbibing. This sparkling spring spritz cocktail recipe is the perfect case in point! In addition to their drinkability, I love spritzes for how easy they are to make! Only three liquid ingredients and one garnish comprise this recipe, and although I’ve provided proportions, they really are approximate! 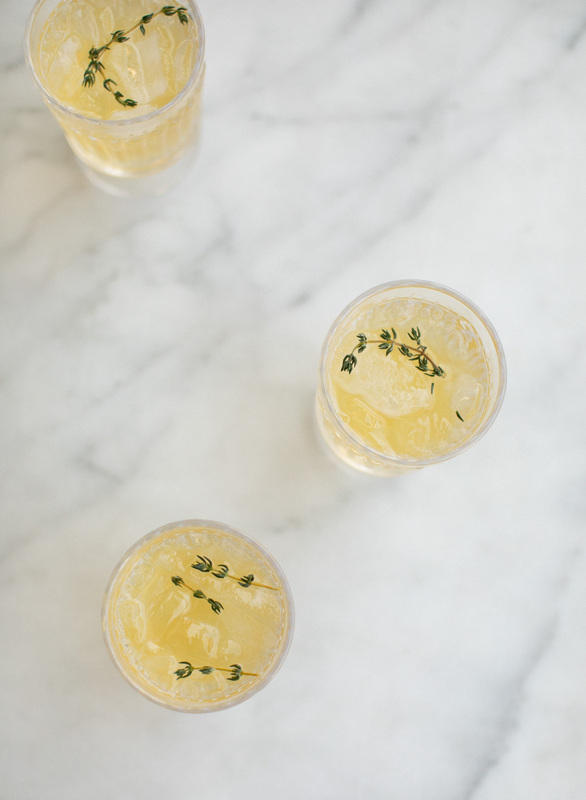 Sweet and earthy pear juice is complemented by a bright, white aperitif wine—in this case I used Jardesca but feel free to use any you prefer!—and fragrant thyme provides an earthy finishing note. Even better, you can prepare these one at a time right in the glass, or make a big batch in a decanter for a crowd. Whether you’re already a spritz fan like me or looking for your new favorite sip, this spring spritz cocktail just might become your signature drink of the season! The basic proportions, but feel free to play with these as your tastebuds desire! Place a handful of ice into a large glass. 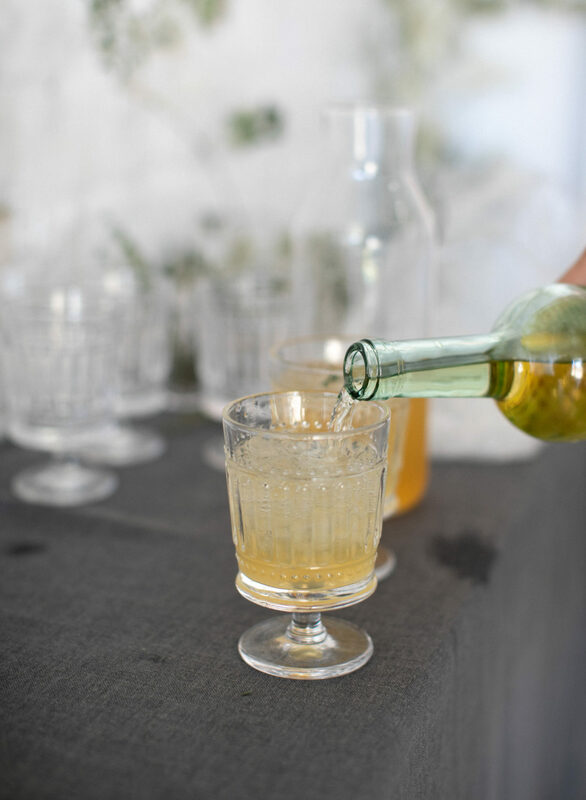 Pour in about two ounces each of pear juice, prosecco, and aperitif wine. 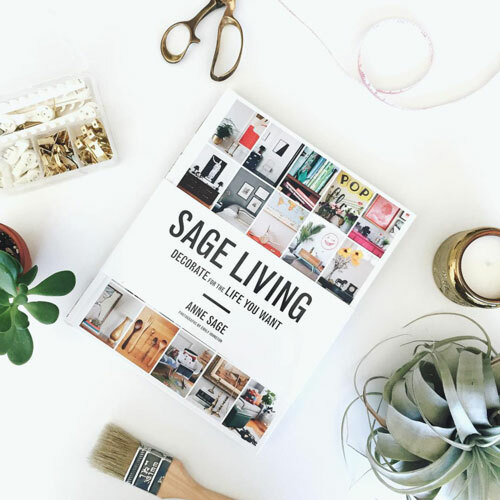 Crush a sprig of thyme between your palms to release its aromatics, then drop into glass. Serve! For a party-sized batch, makes 12 servings. In a pitcher, combine three cups each of pear juice, prosecco, and aperitif wine. 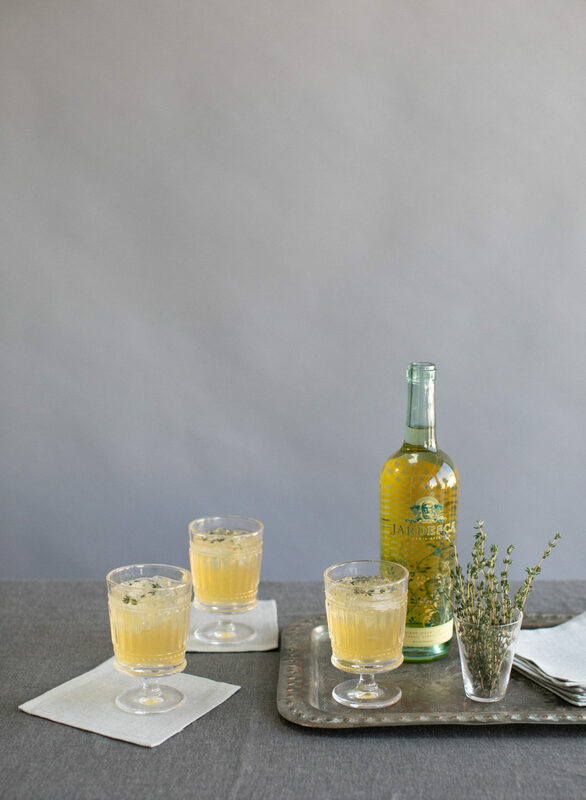 Pour over ice and garnish with thyme as above.